Kristaps Porzingis has been in the headlines in the past week after skipping the New York Knicks’ end-of-season interviews. There were also rumors of him being unhappy with the Knicks and team president Phil Jackson, who insisted the trade of Carmelo Anthony and the use of the triangle offense. Adrian Wojnarowski of The Vertical reported earlier this week that Kristaps Porzingis is not happy with the Knicks. He did not like the way Jackson called out Carmelo Anthony publicly. 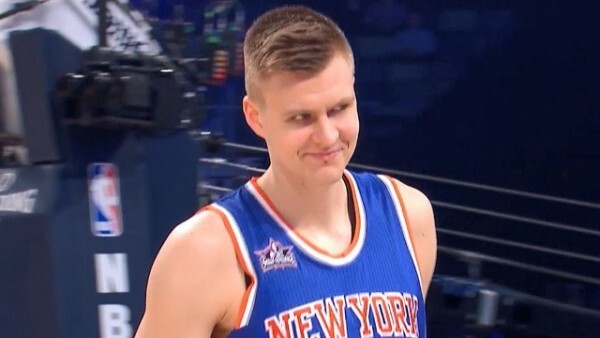 Porzingis missing the exit interview was on purpose and he even plans to spend most of his summer in Latvia. The 21-year-old star has also expressed his desire to play for the Latvian basketball team this summer. Many people believe that the Knicks are now open to trading Porzingis now that he is unhappy in New York. Teams like the Boston Celtics were immediately linked to him but he has clarified his desire to stay with the Knicks. “Of course. I love New York. I love New York,” Porzingis told the New York Post in a recent interview at his Manhattan apartment. However, he also declined to comment on Phil Jackson, noting that it was not the right time to talk about the team president and his actions. Kristaps Porzingis also insisted that he does not like the team’s direction and he would not love playing for a rebuilding team. The Knicks are definitely in need of a rebuild after the failed Derrick Rose trade and the $72 million Joakim Noah deal. “No one’s comfortable with losing. If it means going in the right direction and doing the right thing, let’s do that. But just having no idea the direction, then it’s not going to work out. 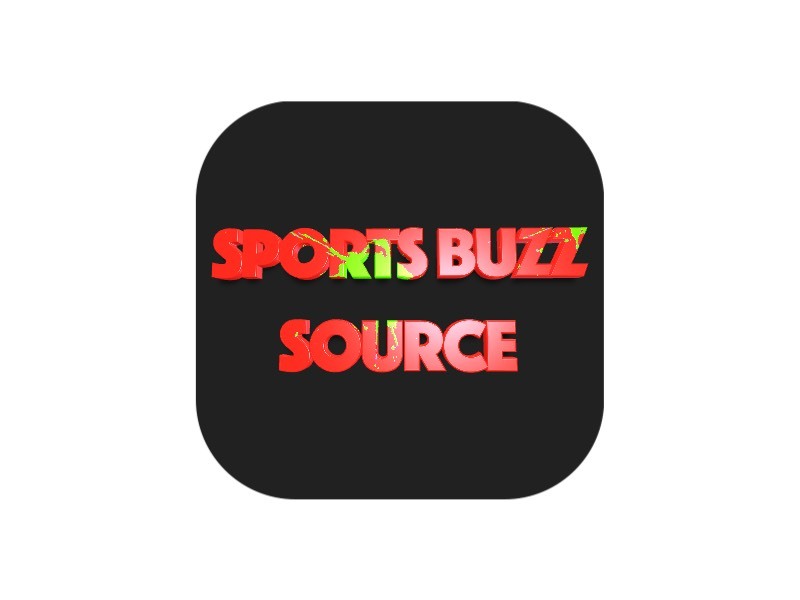 The direction has to be clear what we want to do,” Porzingis said. The Knicks are the most disappointing and dysfunctional team in the NBA this season. It might take awhile before another team takes it from them. As for Kristaps Porzingis, he has to stay patient and trust what Jackson is planning. NBA Rumors: Paul George Not A Good Fit With The Los Angeles Lakers? NBA Rumors: Should The Raptors Give Kyle Lowry Max Money If They Lose In The First Round?